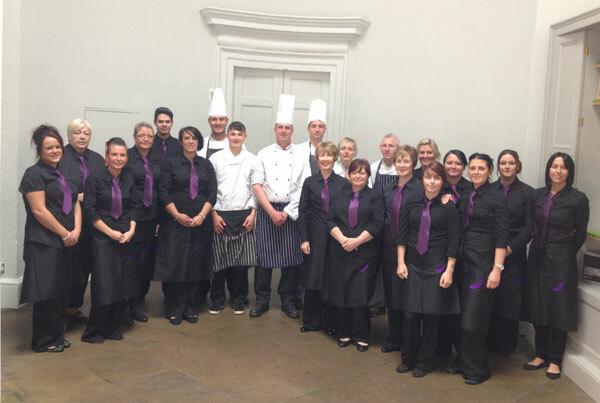 Mark has organised and managed many high profile events such as Royal Ascot, Wimbledon, The BBC Sports Personality of the Year, The Dubai Air Show and The Chelsea Flower Show to name just a few, and has cooked for many high profile celebrities throughout his exciting career. 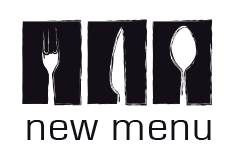 After noticing a gap in the market for high quality, exciting and tasty wedding catering. 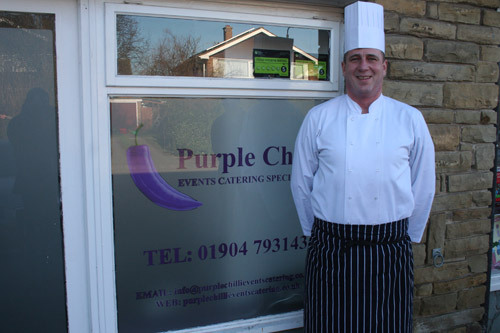 Mark has decided to fill this void with his services and also those of his many professional and reliable support staff, which he has built up throughout his highly successful career trading under the name of Purple Chilli events Catering.